All elk, all the time, and only elk. Hunting elk is the aspirational pinnacle for most American hunters. 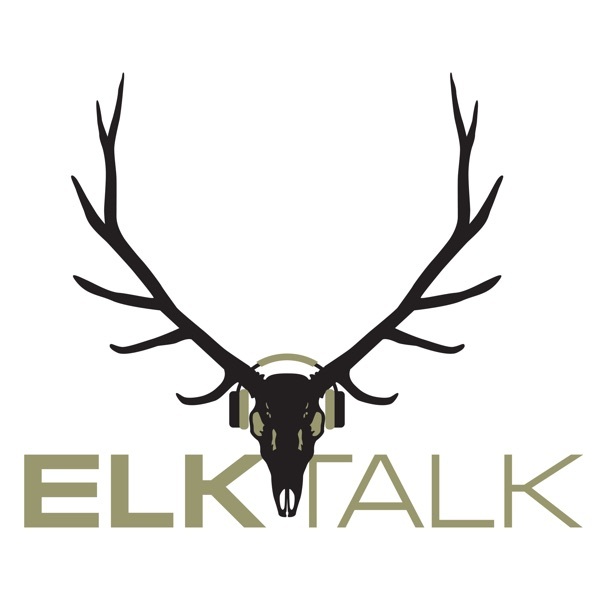 Corey Jacobsen, 10-time World Elk Calling Champion, and Randy Newberg, long-time public land hunting advocate, have combined to lower the hurdles for aspiring elk hunters and provide insight from their combined decades of elk hunting mistakes that will give useful information to elk hunters of all experience levels. Brought to you by Rocky Mountain Elk Foundation and partners Sitka Gear, onX, goHUNT.com, Gerber Gear, and Rocky Mountain Hunting Calls.